Back-to-school time isn't just about supply shopping and shifting sleep schedules. It's also about preparing for a year of learning. 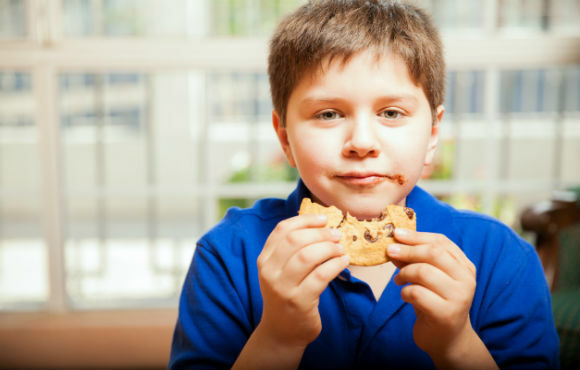 Believe it or not, nutrition can play a major role in just how well your kids absorb and retain information at school. So, along with backpacks and notebook paper, stock up on these delicious superfoods and kitchen staples for maximum brain-boosting benefits. Start the day with a dish that will help developing brains remember all the lessons they're about to learn. Add eggs to a quick breakfast burrito, a veggie-filled omelet or a simple scramble. No matter what you make, remember to include the yolks. They contain choline, a nutrient responsible for memory health and development. 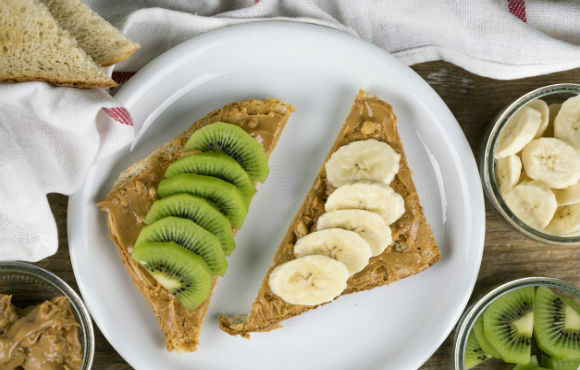 Lunchbox favorites peanut butter and almond butter provide multiple benefits. 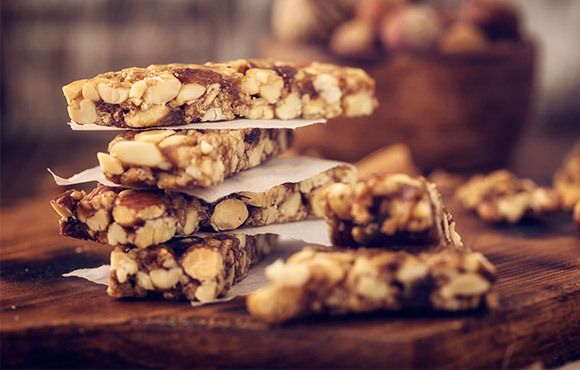 Both contain vitamin E, thiamine and glucose for energy and mood regulation. Almond butter is especially great for brain health, as well. Almonds contain riboflavin and L-carnitine to improve neurological activity and prevent brain decline later in life. 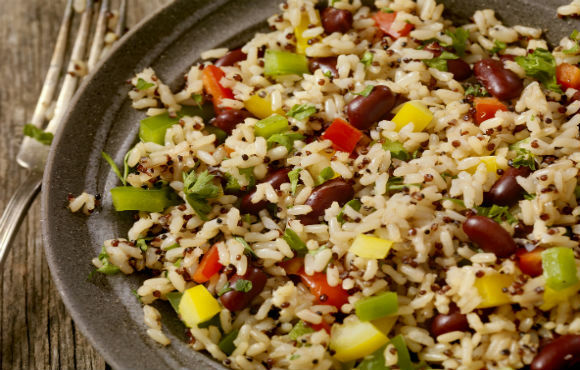 Brown rice, as is the case with many whole grains, provides multiple benefits. Better sleep, digestion and organ function are among the positive effects of this nutty-tasting staple. Vitamin E and omega-3 fatty acids also make it a brain superfood. Brown rice is a perfect base for proteins. 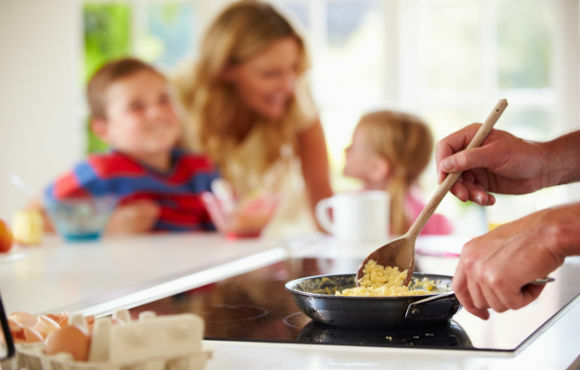 Try it in a stir fry or in place of white rice or pasta in any other dish that your kids already love. The majority of the body is made up of water, so it's a safe bet that it plays an important part in brain function, too. In fact, studies show that being parched for even just a few moments can impair focus, attention and short-term memory. The longest period of time we go without water is typically during sleep, which makes drinking a glass of water first thing in the morning incredibly important. 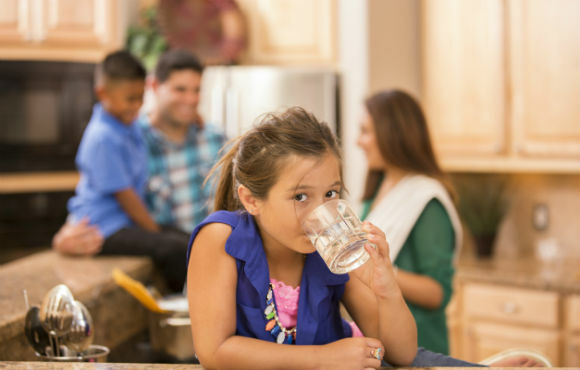 Keep a water container and cup within reach, so your kids can stay hydrated. 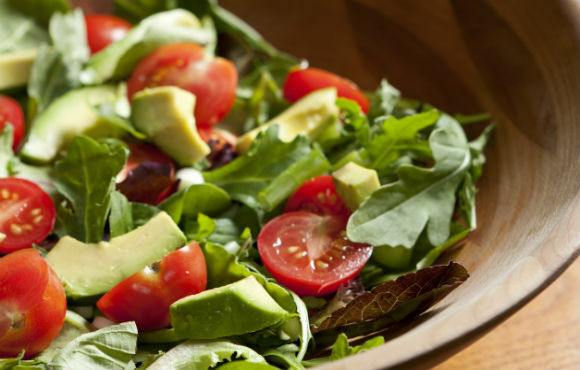 Healthy fats are a buzz-worthy subject these days, and avocados are a great source. The key is the monounsaturated fat they contain, which helps promote healthy blood flow and lower blood pressure. It's easy to incorporate a little avocado into each day's diet. Try mashed avocado on whole grain toast at breakfast, veggies and guacamole at lunch or a few slivers on a salad with dinner. Lack of iron can cause cognitive decline, and it is one of the biggest nutritional deficiencies in the average American child's diet. Even just an ounce of beef per day can make a difference in iron absorption. Try adding a few slices of beef to salads or soups, or switch up a sandwich with roast beef instead of turkey. 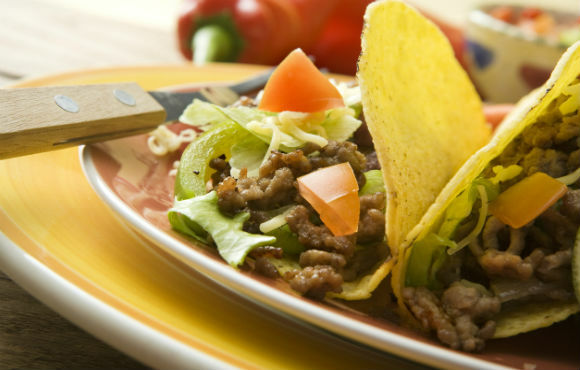 Not to mention, kids and adults alike will cheer for a weekly taco night! Blueberries are bursting with antioxidants, which are known brain health champions. A USDA study also showed they may improve learning capacity and motor skills. How's that for delicious and amazing? 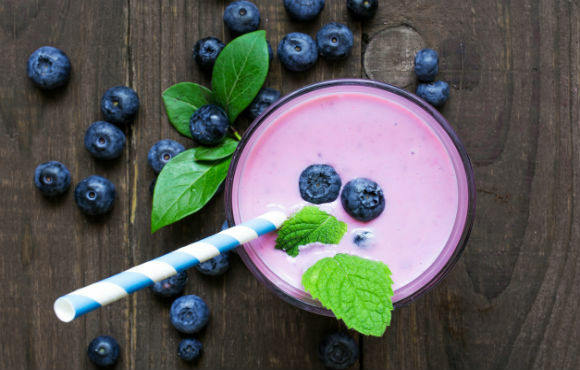 Fresh or frozen blueberries are perfect as a solo sweet snack, or try adding them to juices and smoothies. Dark chocolate contains antioxidants and natural caffeine, which improve focus and concentration without causing kids to bounce off the walls. Good thing, because they love to eat this power food! The higher the cacao content, the better it is for you. Most mainstream bars contain about 50% cacao. Needless to say, with this food, moderation is key. Bake warm cookies as a special treat for kids, or indulge in a small square of dark chocolate after dinner. Joan Hodges writes nutrition articles for ACTIVE.com. As a health and wellness blogger based in Dallas, Texas, she has been inspired by her own journey of full mental and physical recovery. Joan is a devout yogi, dog lover and self-love advocate. You can read about her health journey here.